Michael LaBelle has been out in LA at E3 for us reporting back on everything FIFA 14. 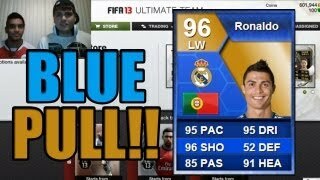 Check out his FIFA 14 Information on what he found playing the game on Next Gen consoles. Let Mike know in the comments if you guys have any questions regarding the new game on next gen…. 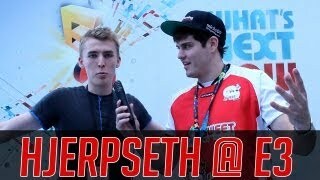 More Info / Interviews Comin’ Soon! 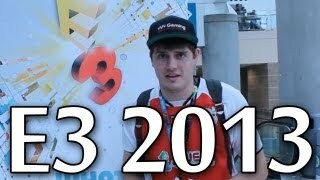 E3 2013 Preview with Dirty Mike | FIFA 14, EA Booth & More..